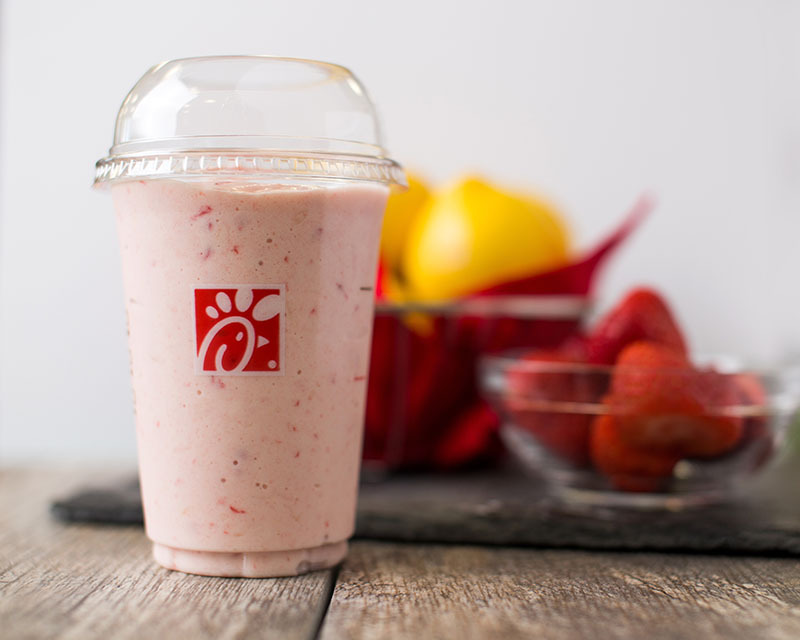 Take Chick-fil-A’s Frosted Lemonade: the key to its greatness is taking two things that are good by themselves (Chick-fil-A Lemonade and Icedream®) and combining them to make something even better. As Frosted Lemonade takes a new twist this spring, we count down other celebrated pairings throughout history. 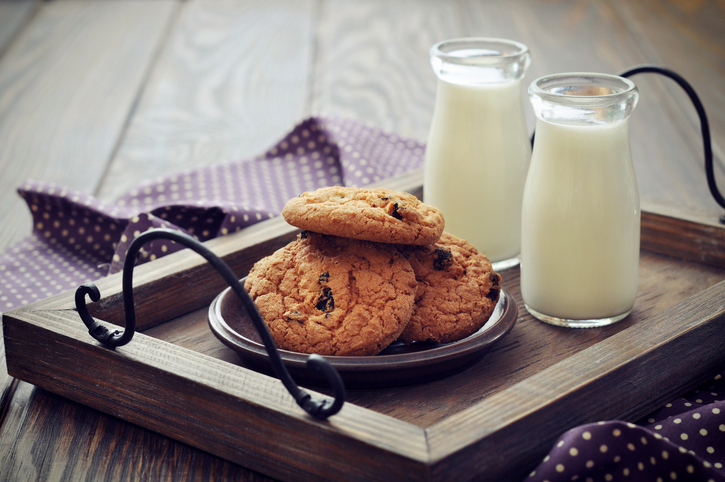 Cookies were already good by themselves, but adding a glass of milk is a total game-changer. Who doesn’t love to dunk the cookie in the milk for a few seconds? A slightly soggy chocolate chip cookie does the trick every time. 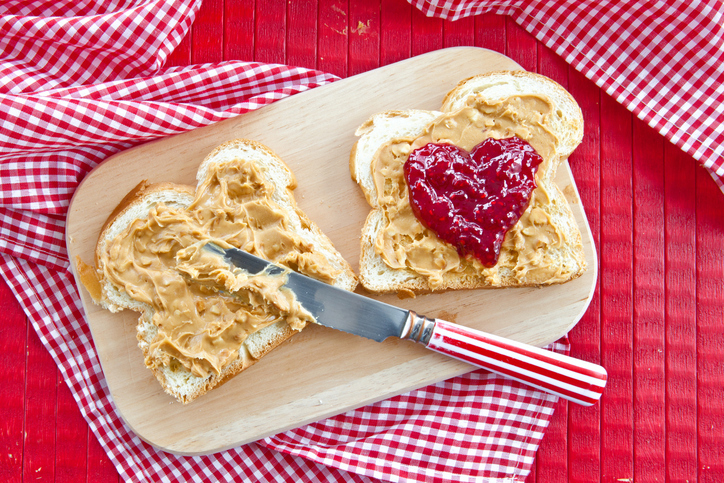 A little sweet and a little savory makes for a delicious combination. It just barely edged out cookies and milk, mostly because people look at you funny if you have cookies and milk for lunch. 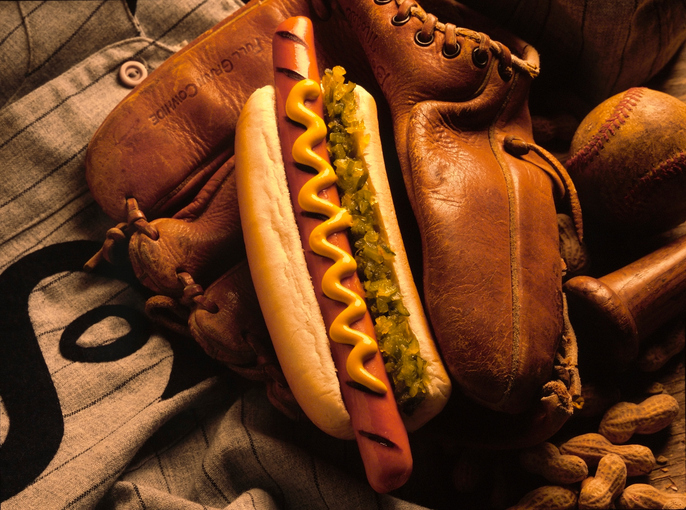 There’s just something about sitting in the stands and watching America’s Pastime that calls for a hot dog slathered with sauce (and maybe chili, if you have a bunch of napkins handy). In fact, it’s hard to imagine a baseball game without a hot dog. 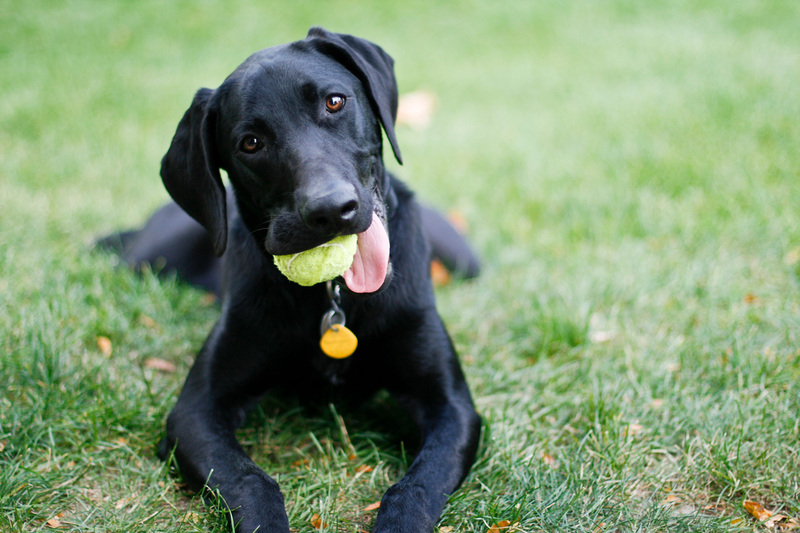 Is there anything in this world happier than a dog with a tennis ball? Enough said. It may be premature, but we’re giving the crown for best pairing to the new Frosted Strawberry Lemonade. It took an already-great pairing, the Frosted Lemonade, and made it even better by adding strawberry. Available during strawberry season - aka spring (March 20 – May 20) - we recommend trying one for yourself. We’re sure you’ll agree.